• Understand the dangers inherent in lead paint, including the risks and difficulties involved in renovation projects that involve older structures. 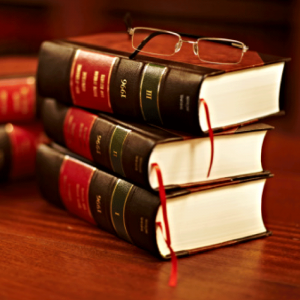 • Summarize the EPA and HUD rules required of Certified Firms and Certified Renovators. 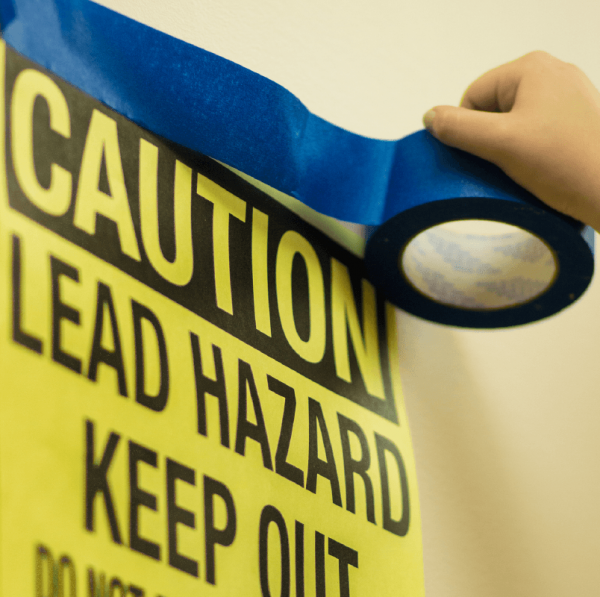 • Determine if lead-based paint affects your work, and how to educate owners and residents in target housing, or owners and adult representatives in child-occupied facilities about how the work will affect lead in their property, and how to plan the work so that it is lead safe. • Outline the process of proper set up so that dust and debris created by the work do not contaminate the property and leave behind lead contaminated dust. • Describe how to effectively clean up dust generated by the work performed in the home or child- occupied facility; how Certified Renovators conduct a cleaning verification; and how to dispose of renovation waste.